There are 94 blog entries for September 2018. Friday, September 28th, 2018 at 12:22pm. It’s no secret that Waterfront Properties and Club Communities agents represent the most stunning listings in South Florida. If you’re searching for your dream home, you are welcome to attend any of our five open houses this weekend! 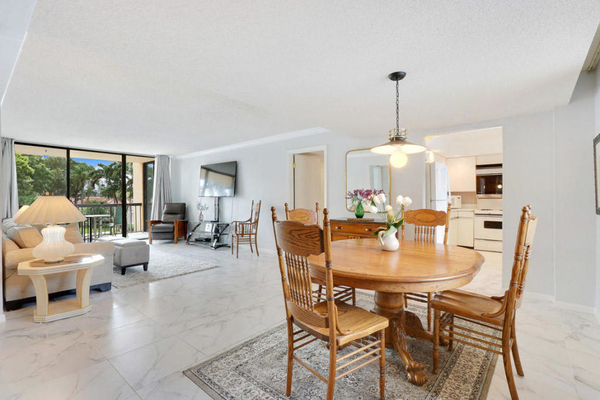 The select open houses feature homes in Jupiter, Palm Beach, and Delray Beach. Friday, September 28th, 2018 at 10:49am. 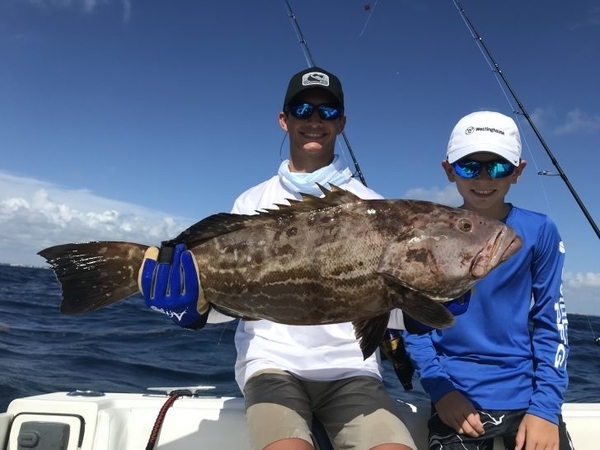 With the mullet run being the highlight of the past couple of weeks, most fishing has been geared toward snook, large tarpon, and amberjack chasing schools through inlets, inshore, on the beach, and at the Juno Pier. Your trustiest bait is live mullet itself, which can be found during low light periods of the day away from boat traffic. If you’re looking for a little more fun in exchange for less reliability, using top water plugs creates some exciting action as snook will strike these much harder, sometimes becoming airborne exploding on the surface. What is a "Chef's Kitchen"? Friday, September 28th, 2018 at 9:30am. 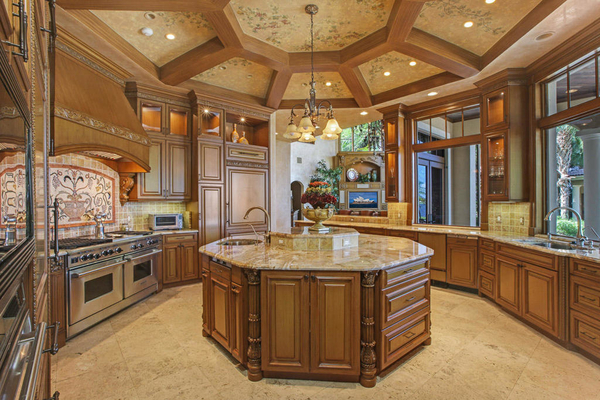 You’ve seen it mentioned in luxury listings, you’ve known friends or family members who can’t live without one, and you may have had one yourself without even knowing it, but what exactly is a “chef’s kitchen”? While most of us aren’t the next Rachel Ray or Bobby Flay, it’s still nice to prepare dinner in a kitchen fit for a professional chef. 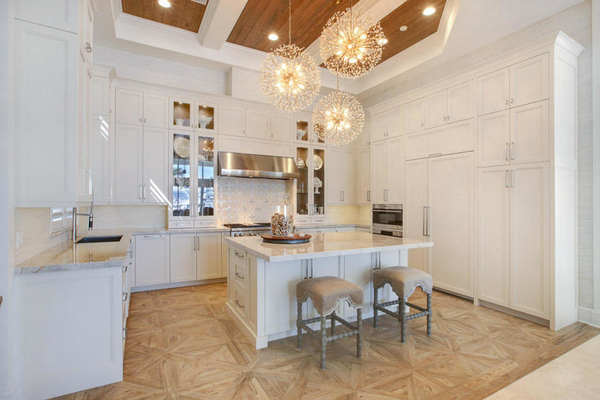 Here are examples from some of our luxury listings modeling qualifications for the ever-desirable “chef’s kitchen”. Click on each photograph if you would like to see more on the complete listing! Thursday, September 27th, 2018 at 1:56pm. The City of Lake Worth is calling for local designers, architects and dreamers to come up with a vision for their Cultural Arts District. All submissions will be showcased at a formal gallery opening, on display for residents, entrepreneurs, property owners and investors. The deadline is November 2nd, and first place takes home $1,500 with runners up bringing home some bank too. "As part of an aggressive initiative to encourage investment in the city and to stimulate a vibrant, sustainable future, the City recently adopted changes to its Comprehensive Plan and Land Development Regulations. 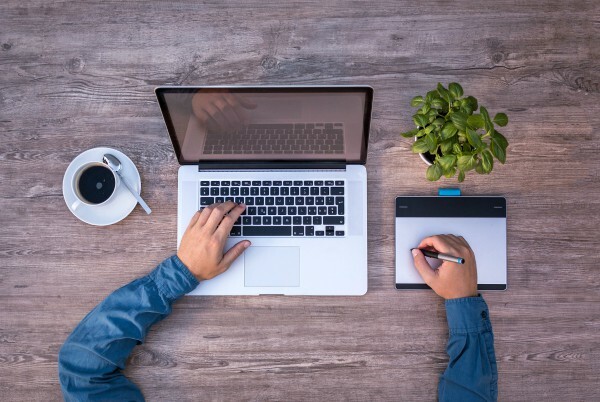 Now, we are inviting the design community to look at the city with fresh eyes and to envision what its future might hold," says the Envision Lake Worth website. Thursday, September 27th, 2018 at 1:49pm. Everyone in Jupiter has seen the PonTiki boats cruising around the Jupiter Intracoastal during sunset. The open-air tiki barge promises tasty libations on the water, jamming out to island music, and showing its passengers a taste of the Jupiter good life, but they’ve decided to step up their game...literally. 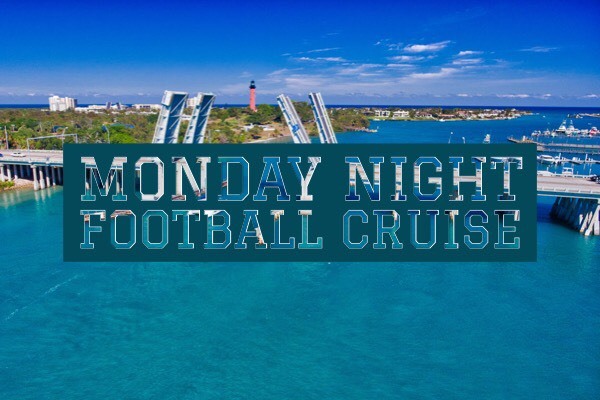 Not only has PonTiki cruises gone public, but they now offer Monday Night Football cruises for all-American sports fans out there. Starting at 8:00 pm kickoff, PonTiki’s Shaka boat departs from Harbourside Marina fully loaded with 40 passengers, two satellite TVs, beer, wine, wings, and sliders. We know what you’re thinking, and yes, there’s even a bathroom on board. Thursday, September 27th, 2018 at 1:10pm. The only thing better than the Phat Panda's logo of a chubby panda on a surf board is their appetizing menu of tasty cultural food! 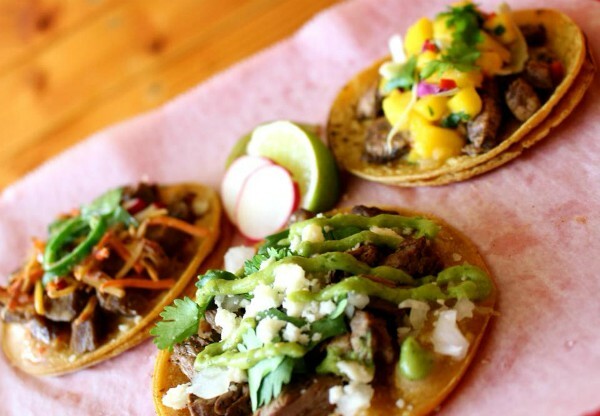 The Phat Panda is a brand new spot on Donald Ross Road in Juno Beach that has a casual atmosphere and a simple menu packed with flavor. Restoring the Historic Palm Beach Home, "The Duck's Nest"
Thursday, September 27th, 2018 at 10:58am. The historic "Duck's Nest" on the island of Palm Beach is the town's oldest residence, reminding us of the pioneer days of the Palm Beaches. At 125 years old, the property is ready for some revamping- and the town is expressing major excitement about it. Built in 1891, the Duck's Nest at 305 Maddock Way is the oldest standing house in Palm Beach. This was before the barrier island was connected to the Florida mainland by bridges, so much of the home was assembled in parts in New York and shipped here by barge- the only option for transportation. 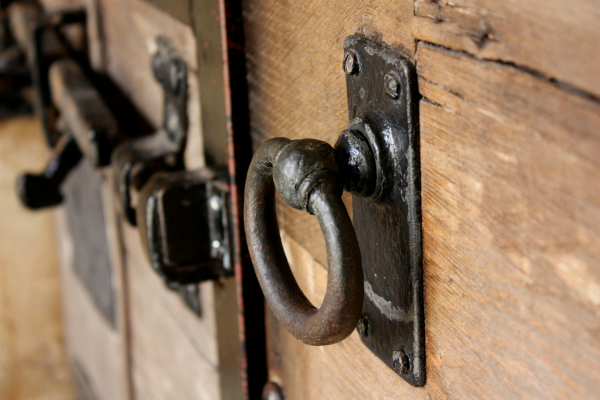 The home was built by the Maddock family and they resided there for 125 years. In July, the family sold the house after their proposal to demolish and replicate it was unfavored by the community. Thursday, September 27th, 2018 at 10:01am. 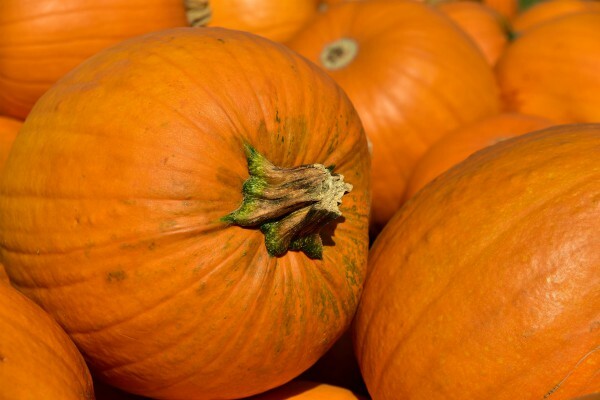 Get ready for the fall season with these upcoming events in Boynton Beach! Due South Brewing Co. is hosting its annual Oktoberfest today through Saturday from 11 a.m. to 10 p.m. They'll have some special beers like Cranberry Hef and Pumpkin Latte along with appetizing German-inspired food from Savoury Eats. There's also a $10 Due South Stein Glass option that you can fill with Oktoberfest lager all three days. For more information call 561-463-2337. 2900 High Ridge Rd. Wednesday, September 26th, 2018 at 2:08pm. 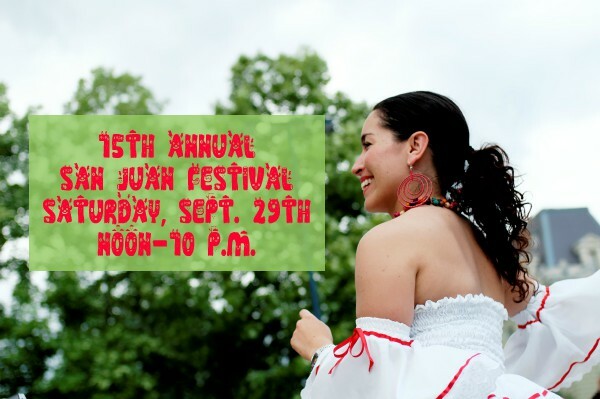 The San Juan Festival is back for the 15th year in a row in honor of Hispanic Heritage Month. As you can imagine, it's quite the party at the San Juan Festival! There's live Salsa, Bachata, Tango and Merengue music to dance and have fun with your friends and family. There are also tons of vendors, delicious Spanish food, performances, games, family activities and much more. The event takes place both inside and out on the massive courtyard at the Port St. Lucie Civic Center. The center is a consistent hot spot for family-friendly community events. The San Juan Festival is this Saturday, September 29th from noon-10 p.m. The cost is $15 for adults, $5 for kids, and children under age 5 are free.